Be One With Your Bike™ Body Geometry is the most comprehensive system for connecting bike and rider in perfect harmony. Body Geometry Fit is ergonomically designed and scientifically tested to maximise power, endurance and comfort through a systematic customisation of your bike and equipment at all three contact points. The Body Geometry system is the only one designed to get you into an optimum, active riding position because it considers the unique connection between your body and bike. getting it right will help you climb faster, descend more confidently and ride with less fatigue. When to Get a Fit? If you’re looking to increase your training volume or speed, a proper bike fitting can help reduce your chances of injury, and increase efficiency and power as you adapt to your new regimen. 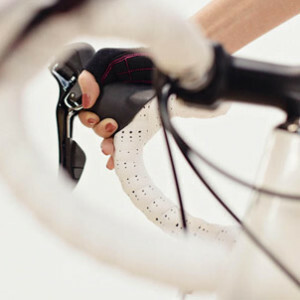 A fit session typically takes a couple of hours, and is a personalised, one-on-one consultation with a professionally trained Body Geometry Fit specialist, designed to help you get the best experience from your ride.